Sumomo Akihime from Nanatsu-iro Drops! 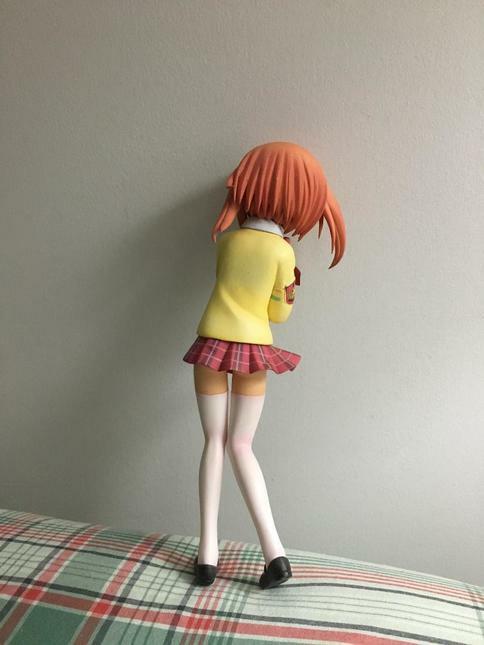 - Figurines - Anime Market: Buy and Sell Manga, Anime and More! 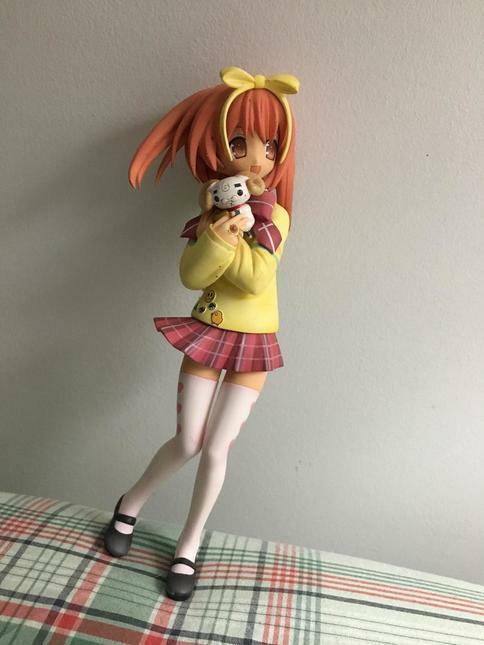 Anime School girl figurine holding her ram plushie she's in good condition! Shipping within the USA is free International shipping pm me for quote! Thank you!